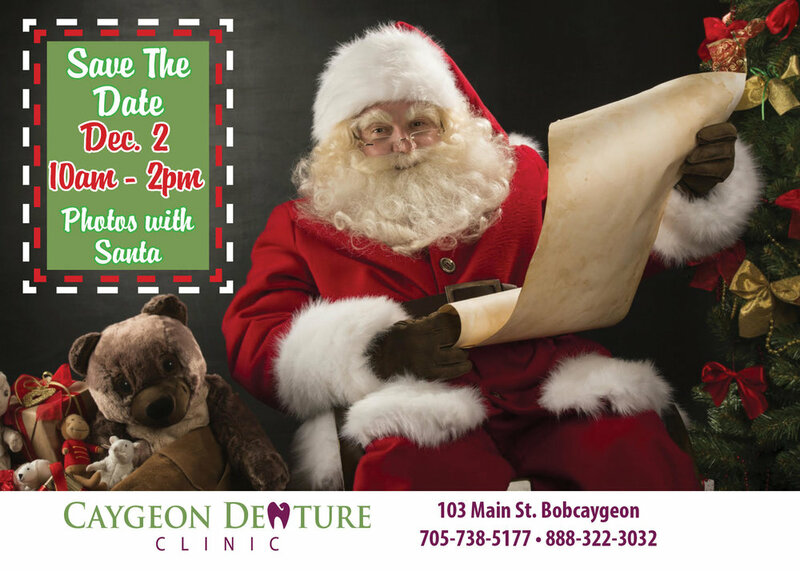 This event is being presented by Caygeon Denture Clinic to hold a food drive for the Bobcaygeon Helps Food Bank. By donating non perishable food items, you have the opportunity to have your photo taken with Santa Clause. Refreshments will be served while you wait for the photo to be printed.